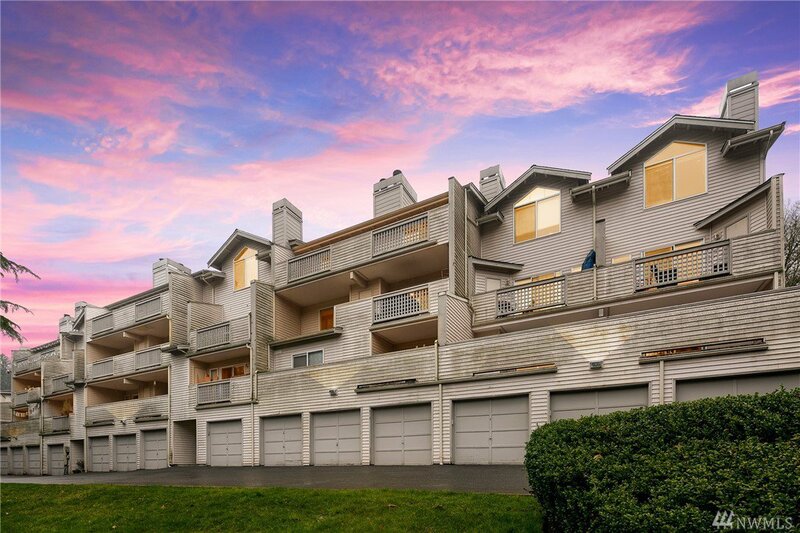 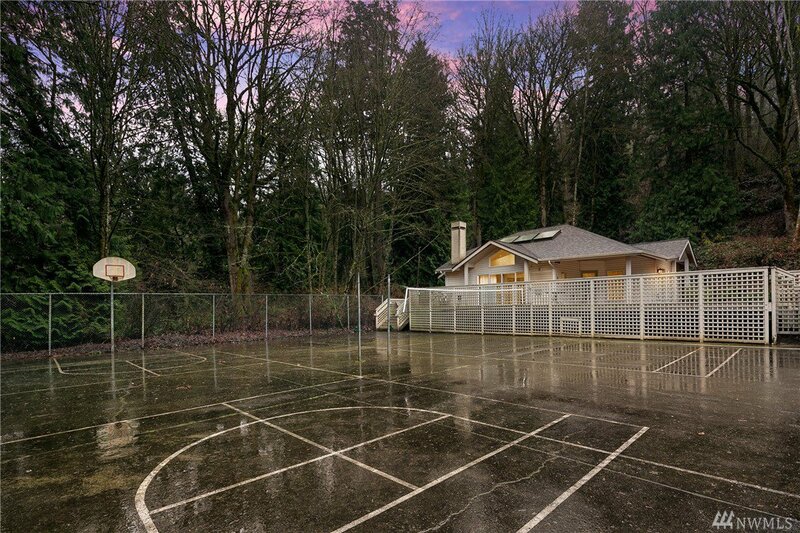 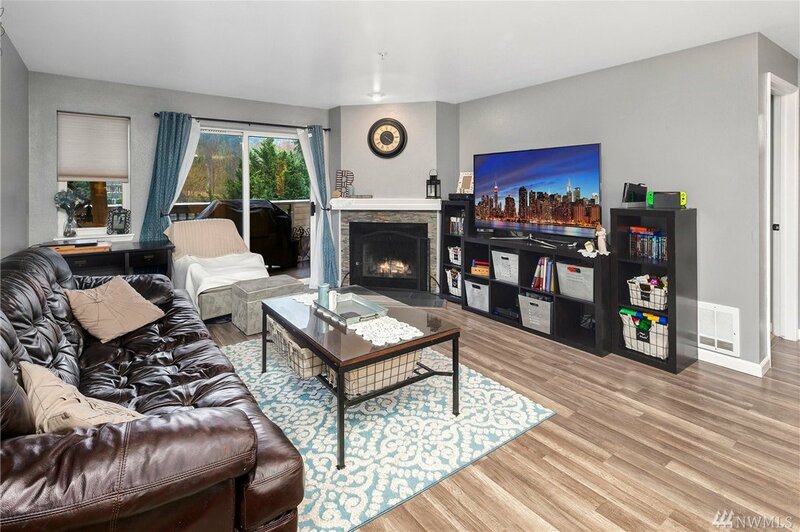 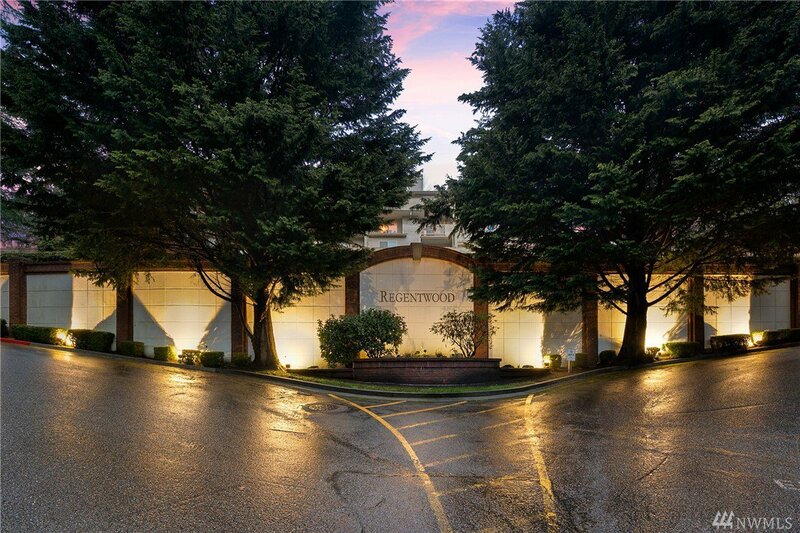 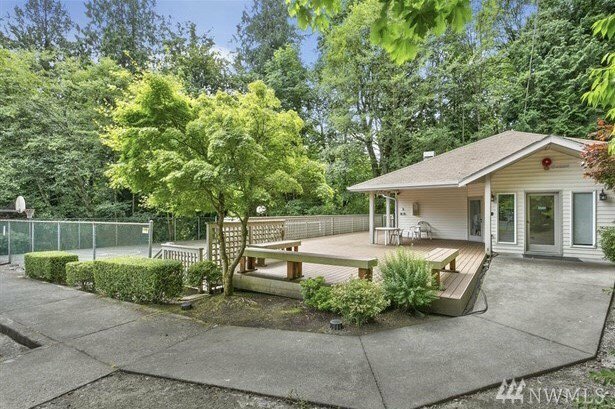 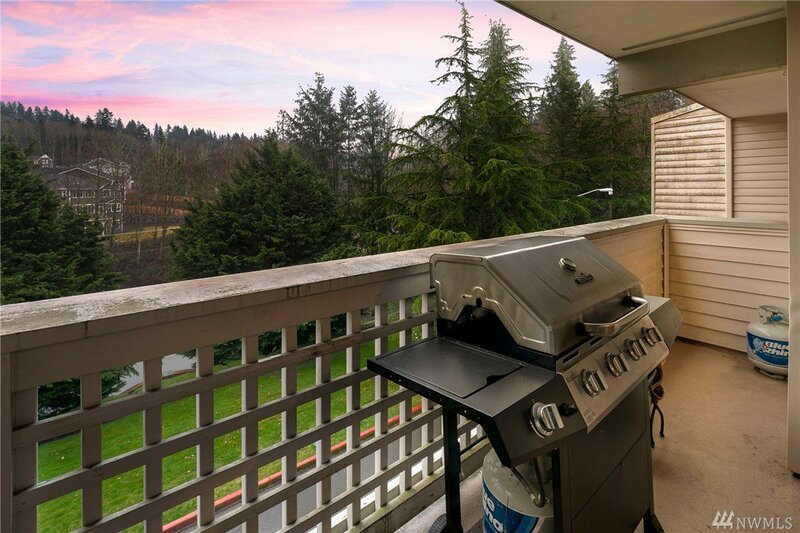 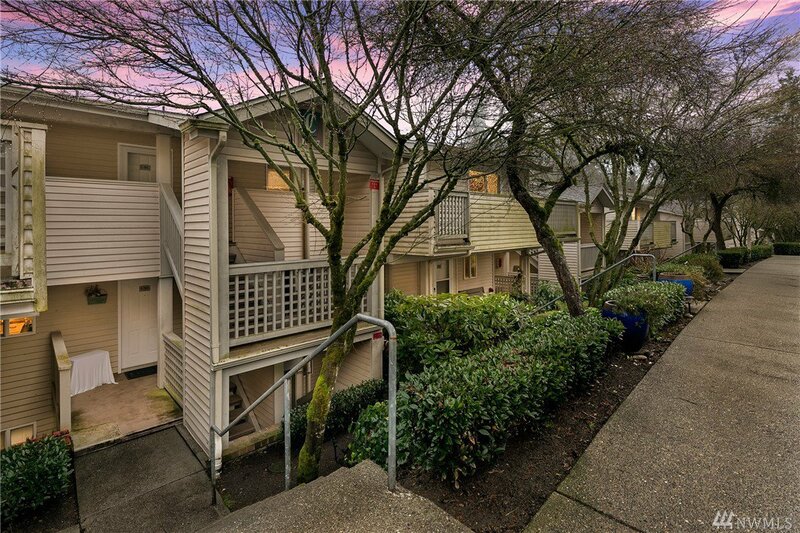 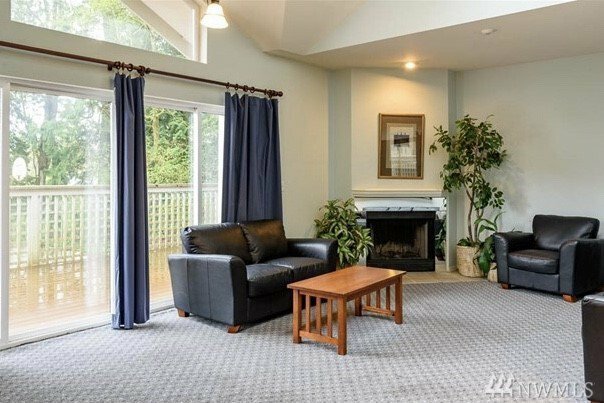 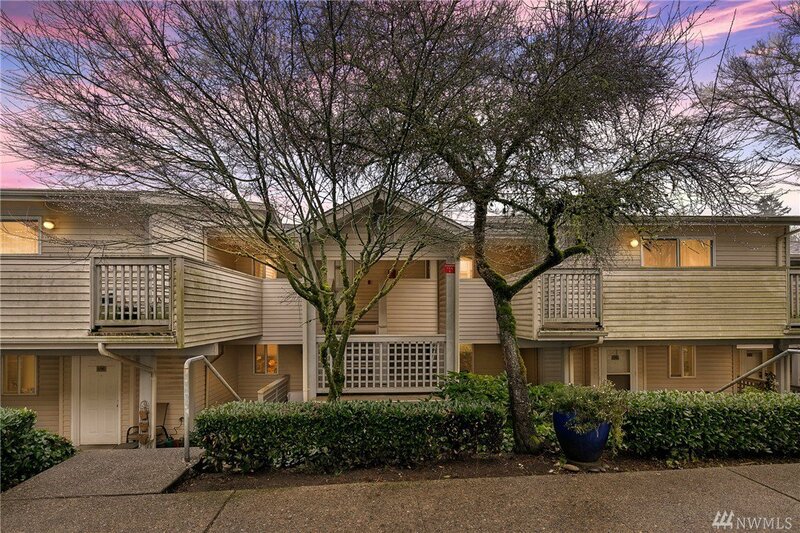 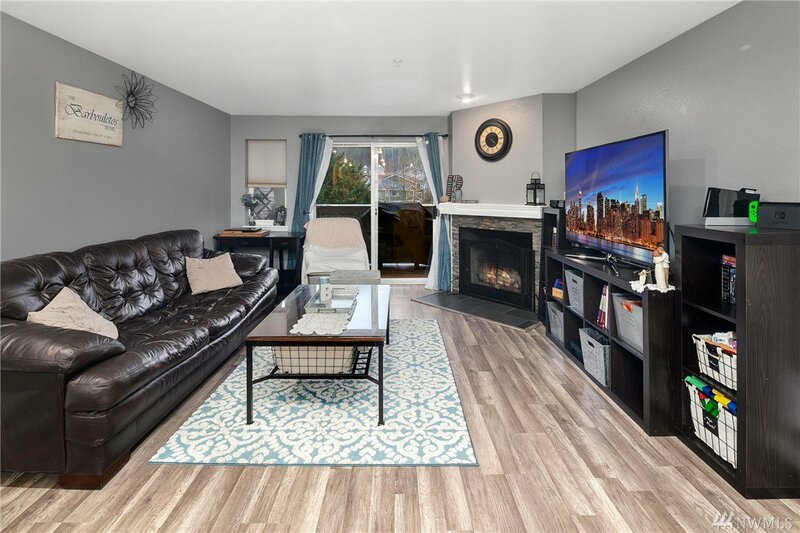 Welcome to the coveted Regentwood in Bothell! 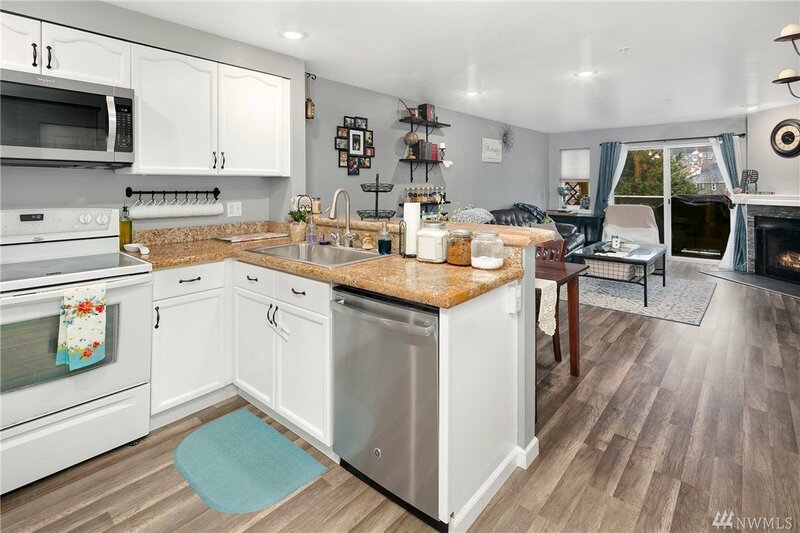 With 2 beds, 1.75 baths, generous living spaces & stylish finishes, you'll enjoy a perfect setting for relaxing & entertaining. 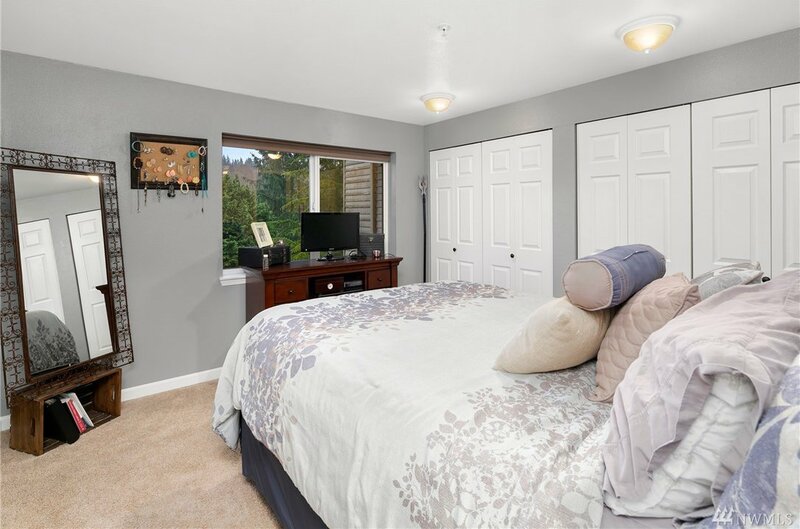 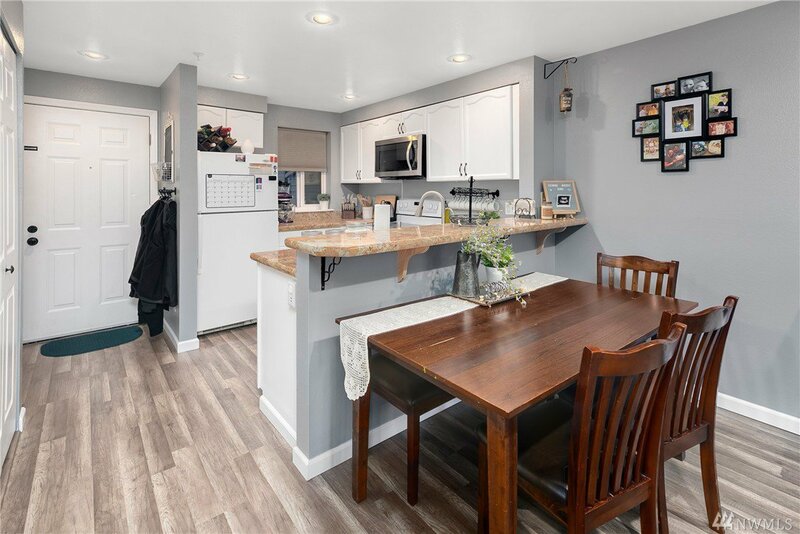 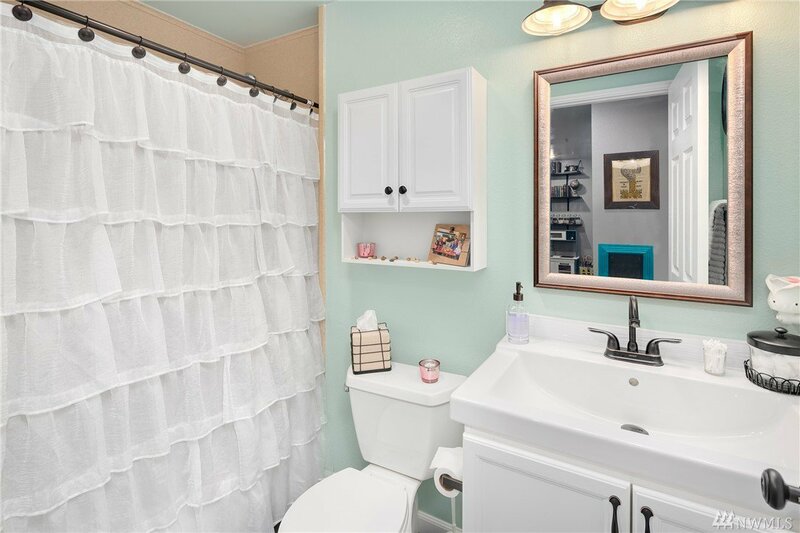 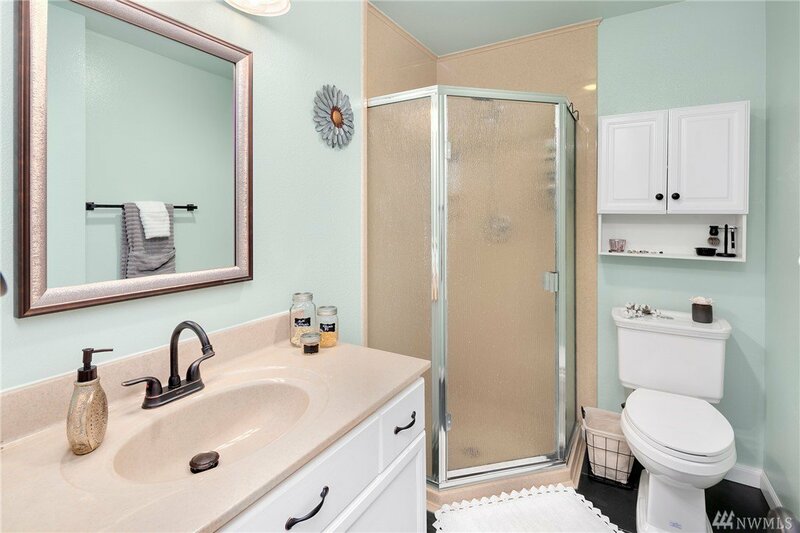 Beautifully updated flooring & natural light flow throughout the home. 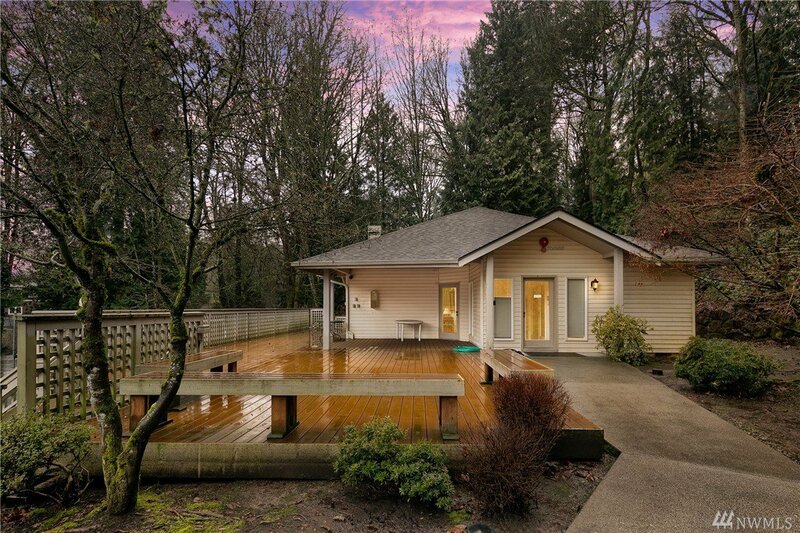 Special highlights include: Granite Counters, Stacked Stone FP, Territorial Views & Designer Paint. 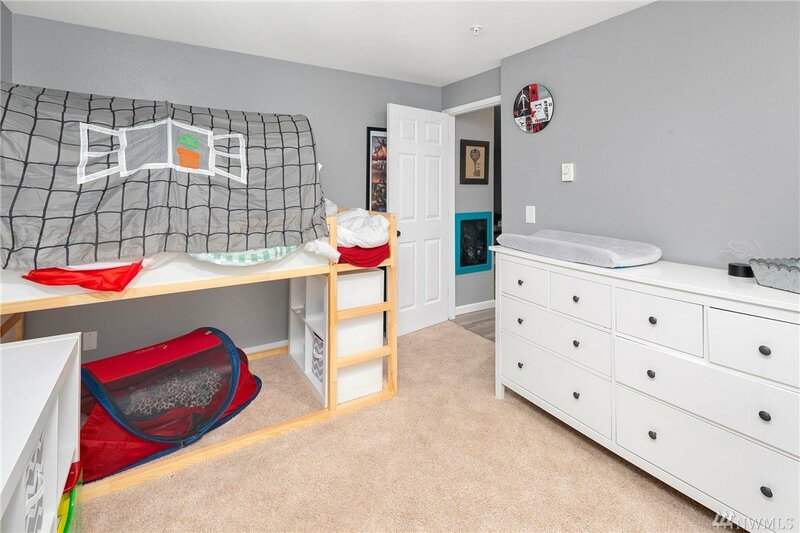 Full size W/D. 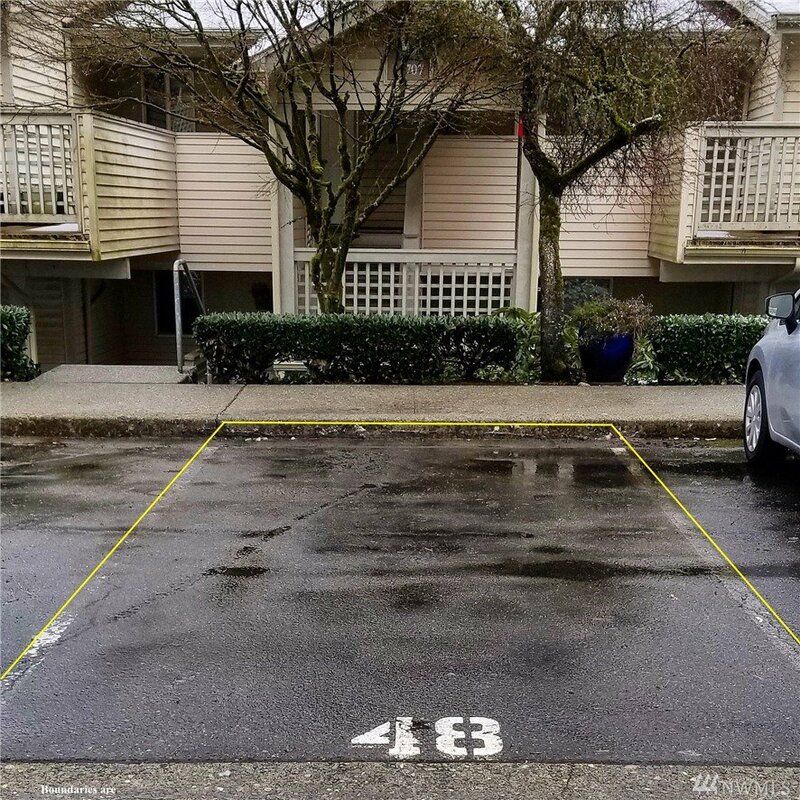 Garage + 1 parking spot. 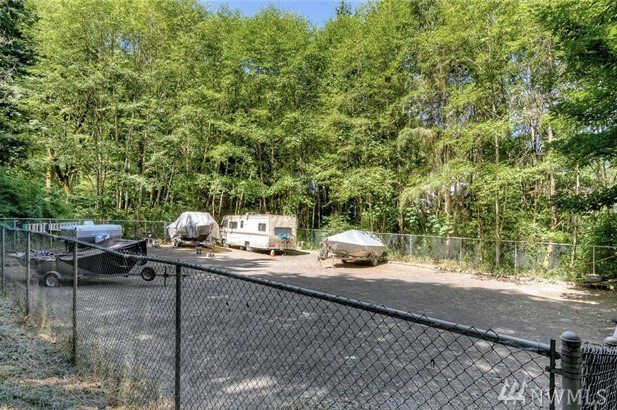 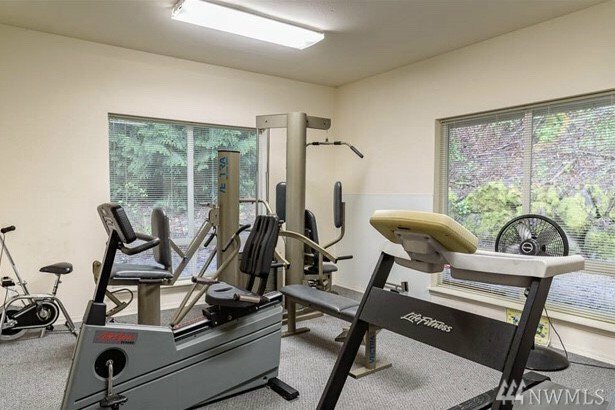 Clubhouse, Exercise Room & Gated RV/Boat Parking. 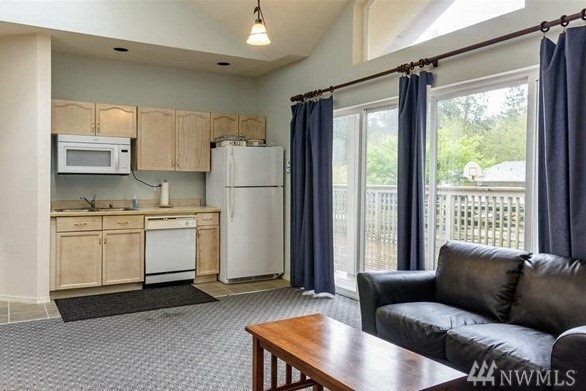 Pet Friendly & No Rental Cap. 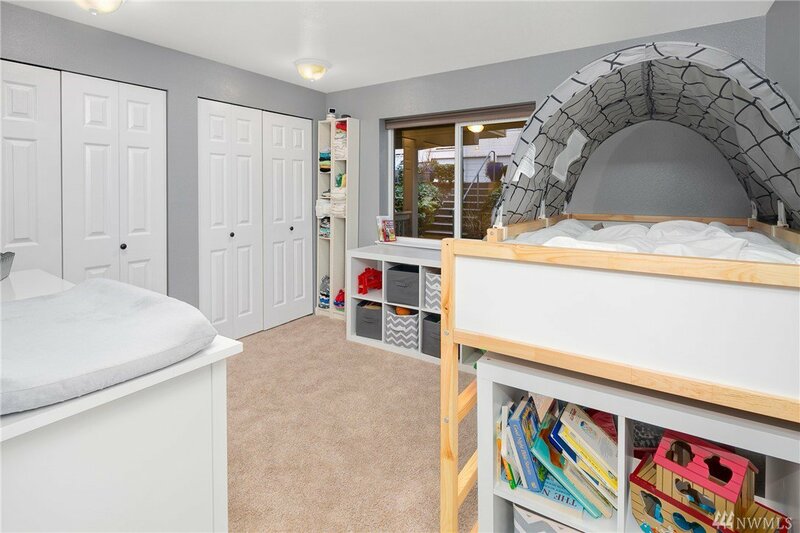 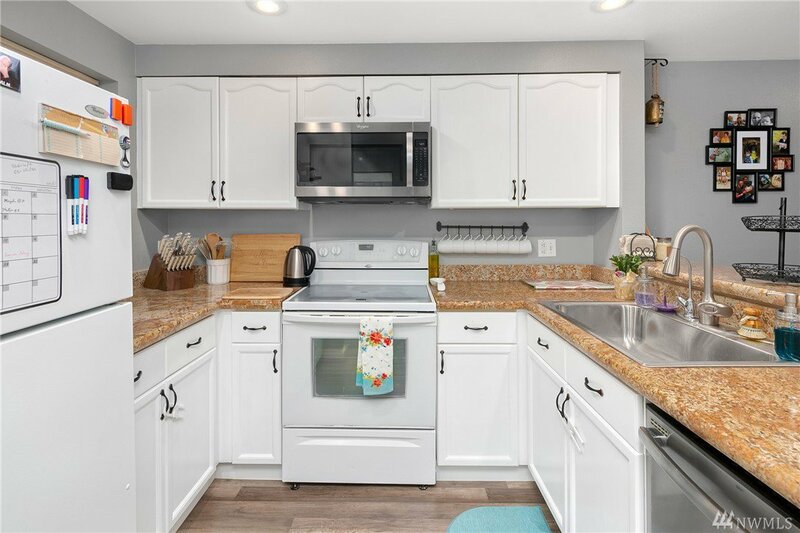 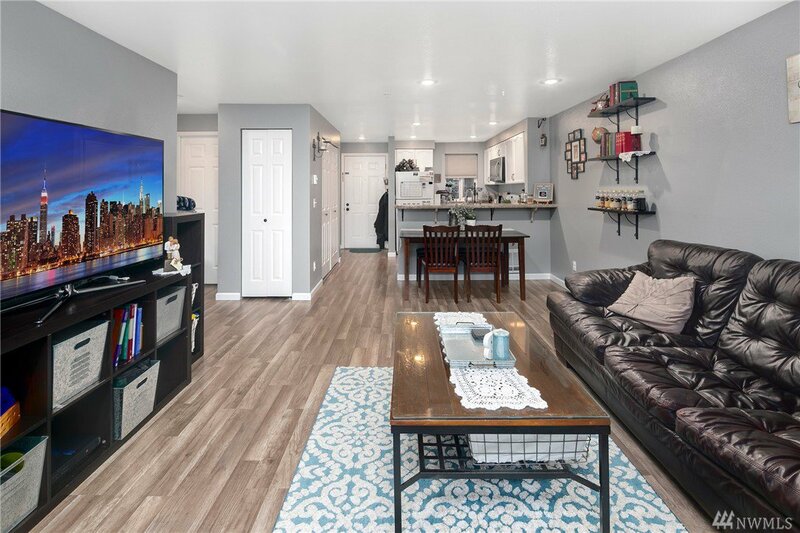 Toll-free commute & move-in ready!